As much as I love makeup, skin care still plays the biggest role in my life. 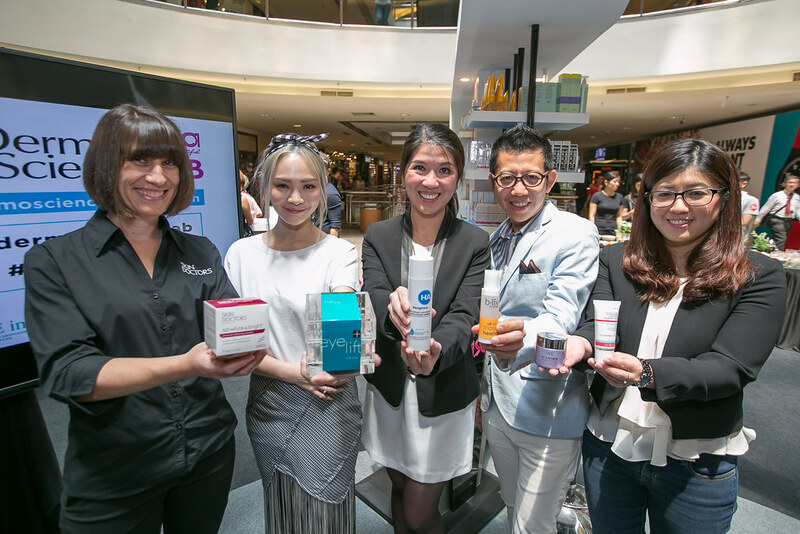 When it come to skin care, it can be very tricky when you're having a combination and sensitive skin type like me. 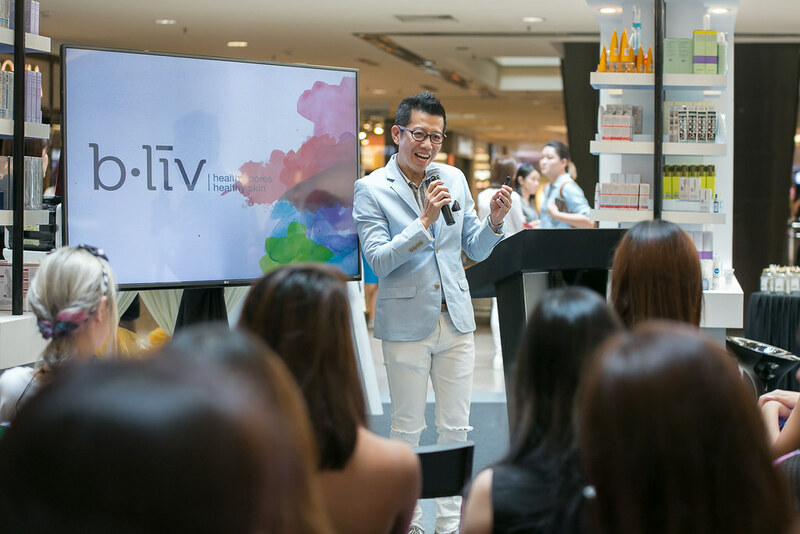 It takes me years to finally understand my own skin type and learned about products that suitable for my skin type. 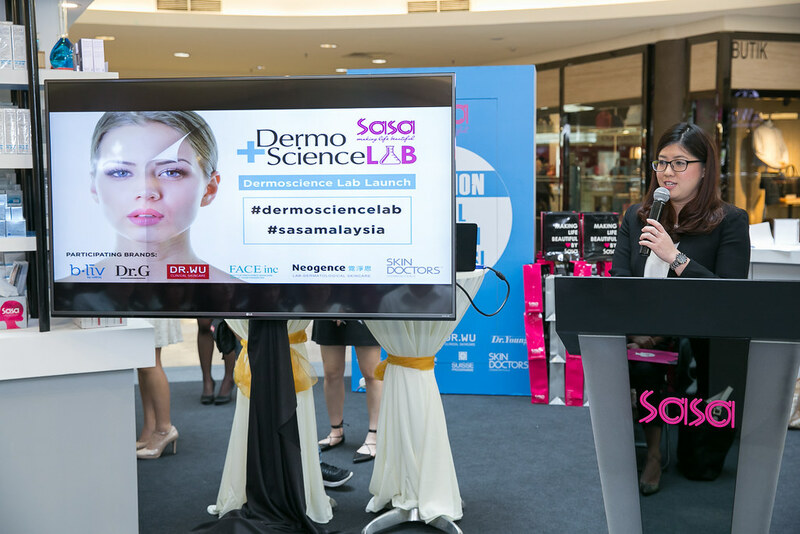 Huge thanks to SaSa Malaysia, you are able to go through FREE skin analysis and consultation by beauty experts, as well as stand a chance to win freebies at the Dermoscience Lab Roadshow which will be held at North Court, Midvalley from 9th May till 15th May 2016. 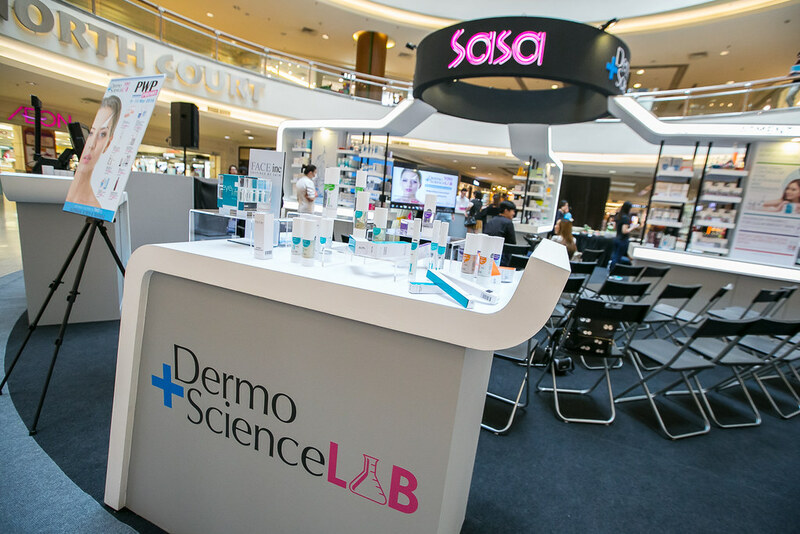 Apart from that, you are able to enjoy the Dermoscience Lab promotion from now till 23rd May 2016 in all SaSa stores nationwide. 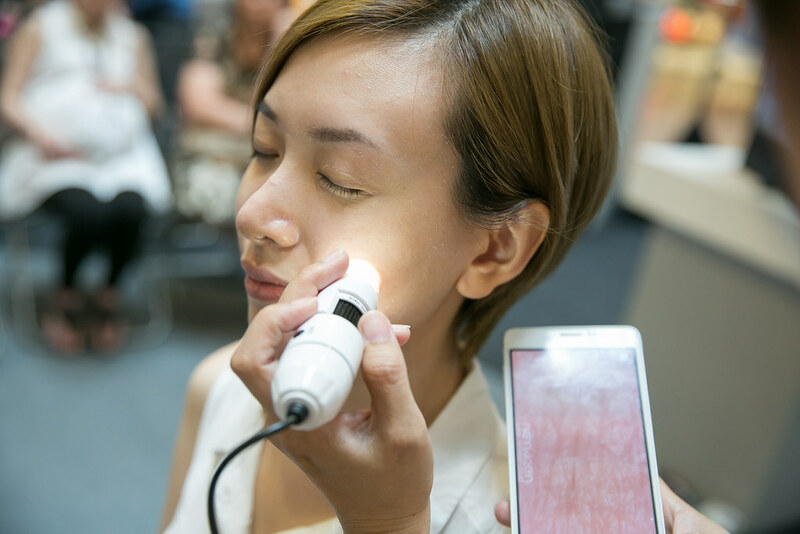 In providing a personalized approach to skincare, SaSa will be using the latest skin analysis device from Korea to assist in diagnosing any skin concerns that one may be facing for a more accurate solution. 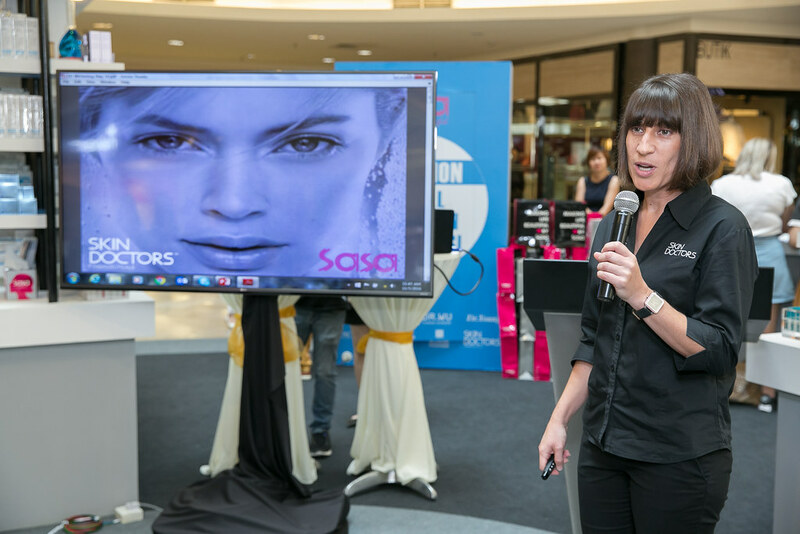 The device analysis will be carried out during the Dermoscience Lab roadshow in North Court, Midvalley and subsequently in most of the SaSa stores. 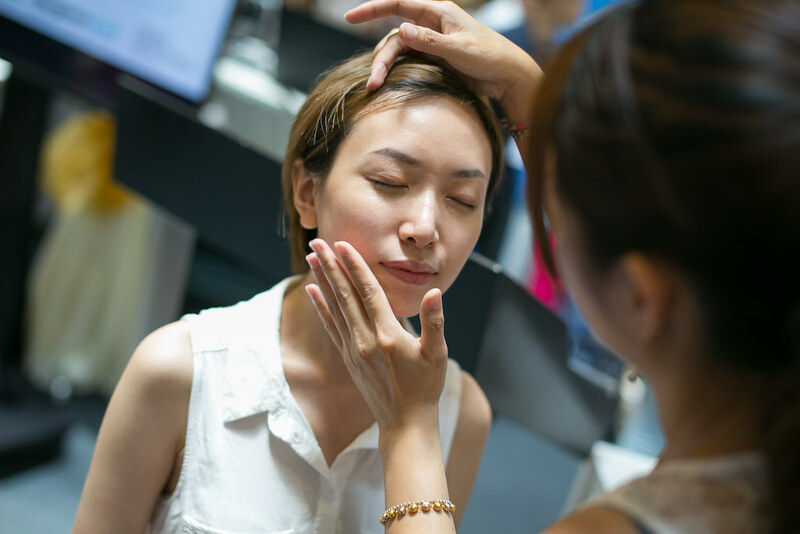 Don't miss the chance to get your personalized skin care analysis to understand your skin better as well as getting the right products for your skin type! 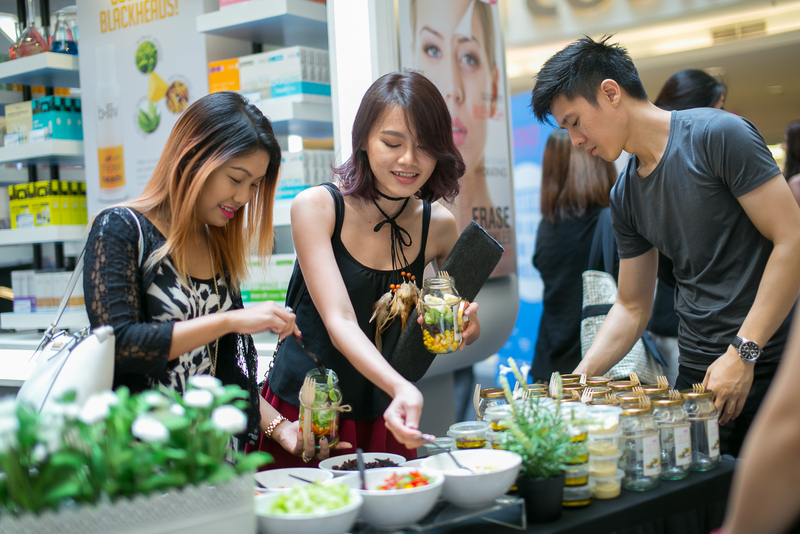 Also, you can also redeem a free mask from b.liv as well as free beauty sample by completing survey from the participating brands during the Dermoscience Lab roadshow at Midvalley! LIKE SaSa Malaysia on Facebook for more updates and promotions!